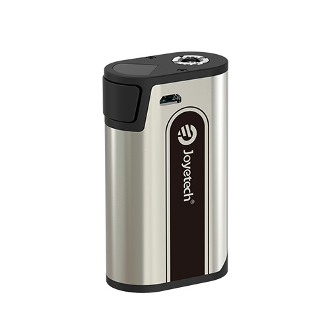 The Joye CuBox MOD is a portable yet powerful mod for beginner vapers. The Cubox features a 3000mAh battery, 2A quick charging, it has a large fire button and top OLED lights. It's a good mod for a full day of vaping.